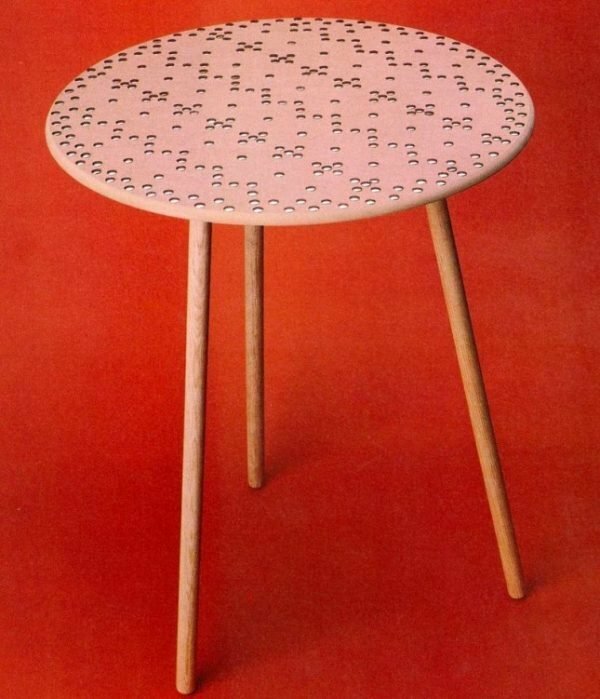 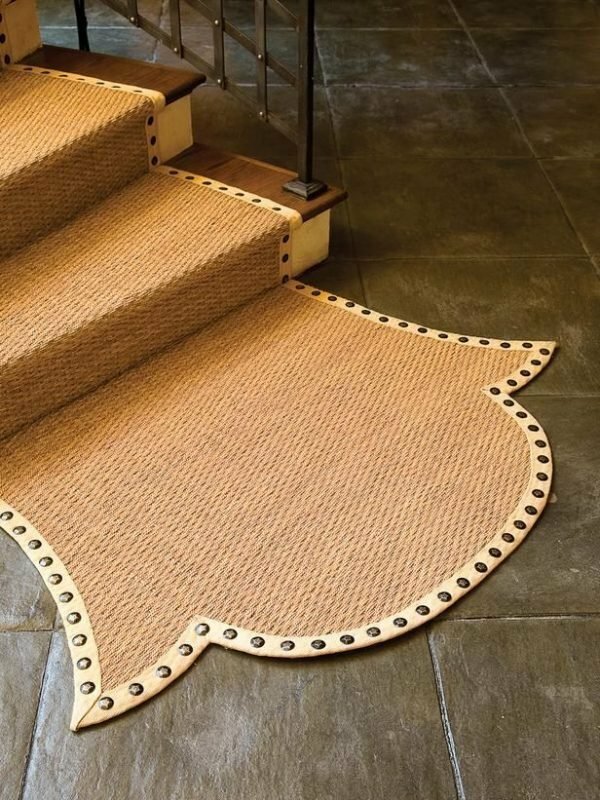 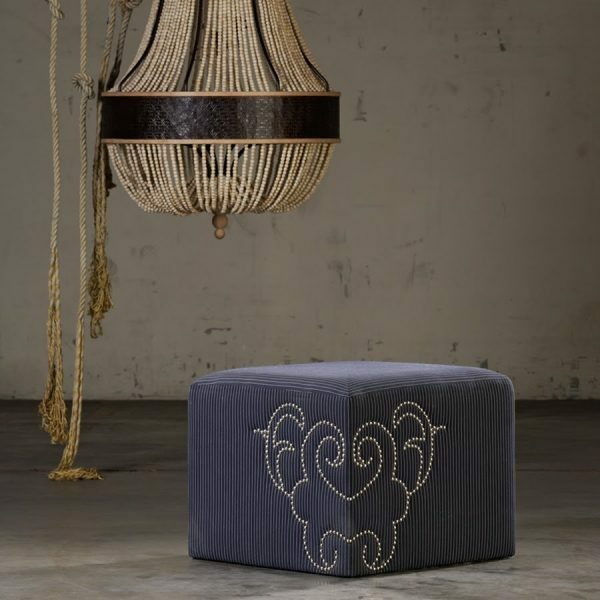 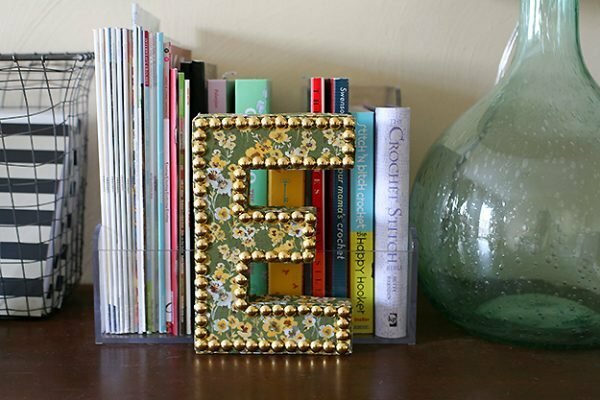 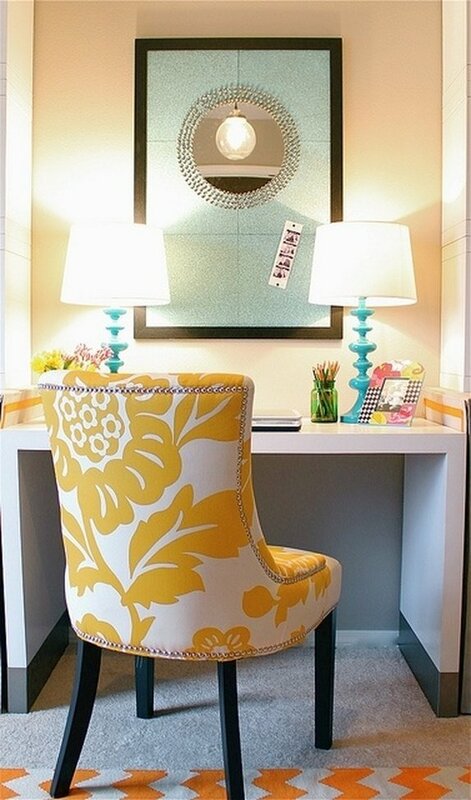 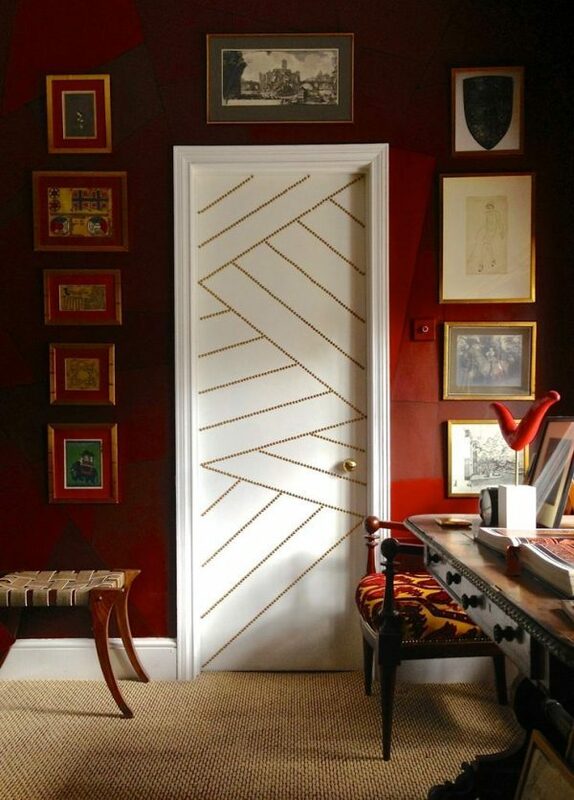 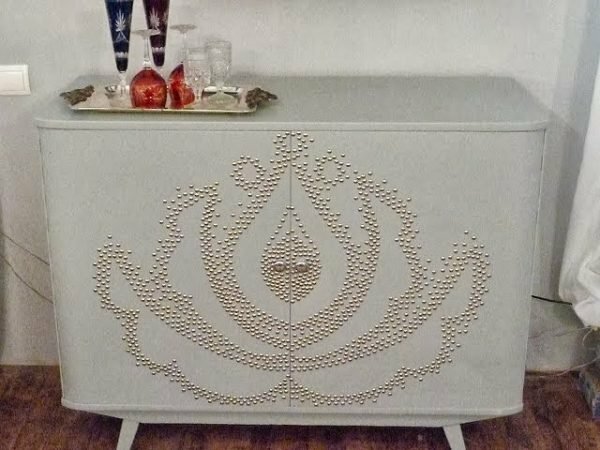 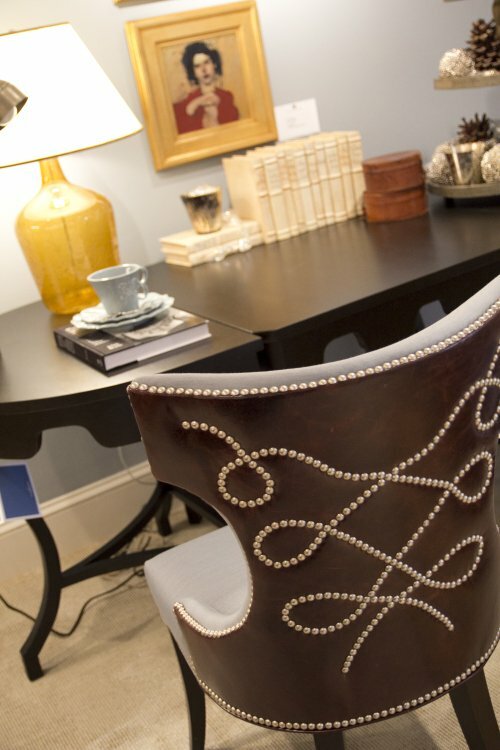 Artistic application of nail head trim is a new trend in furniture design. 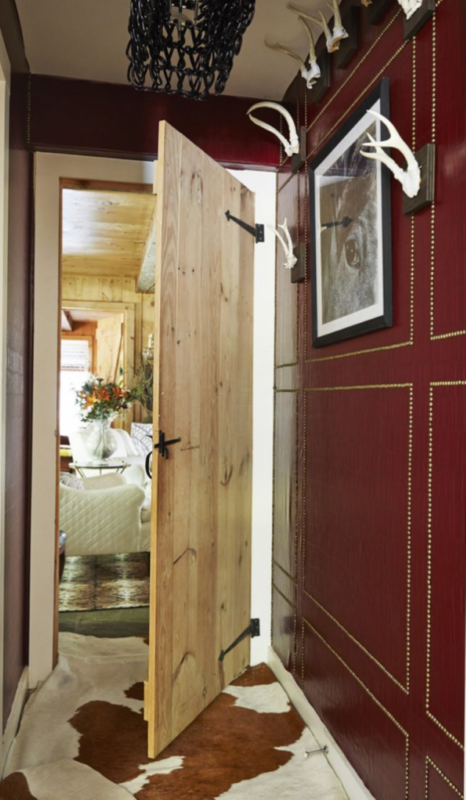 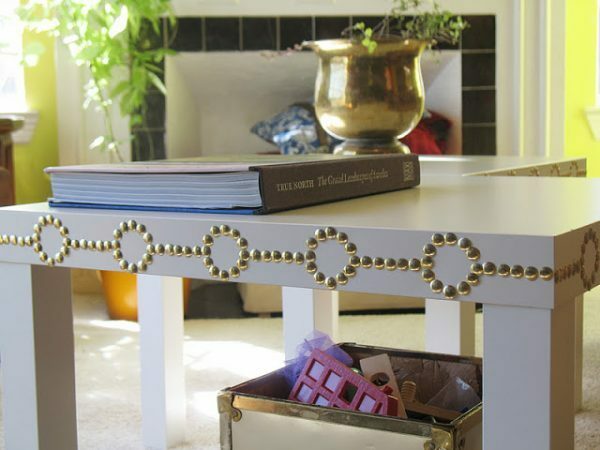 Decorative rivets give a modern look to traditional designs. 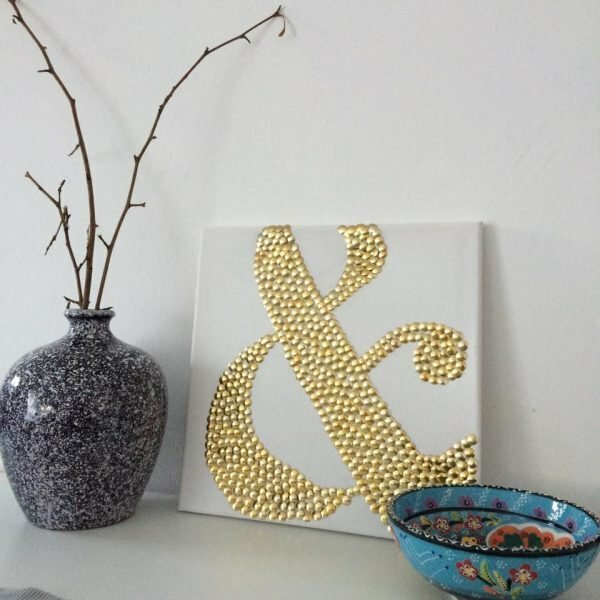 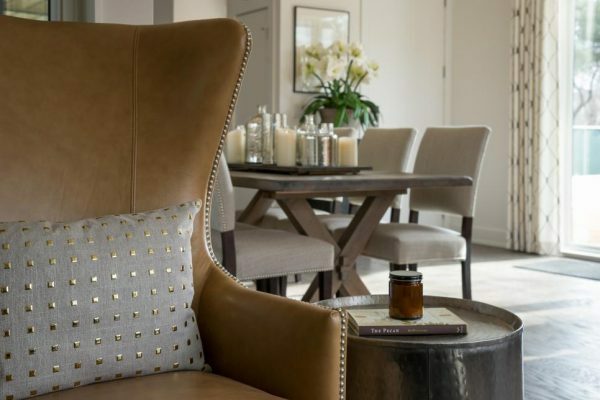 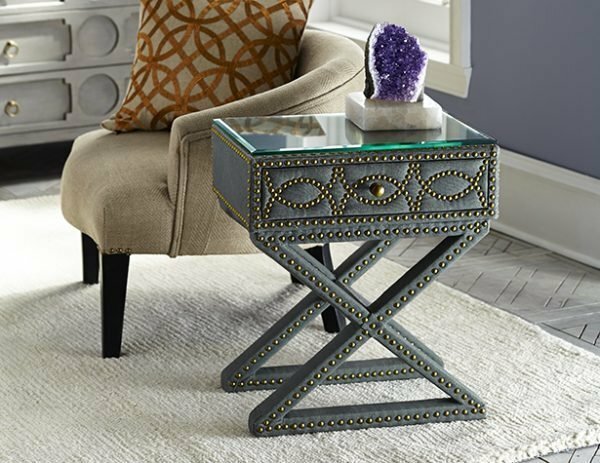 Rivets or nailed heads traditionally have been used on high end upholstered furniture and now are used like accent on tables, beds, chairs, headboards, nightstands etc. 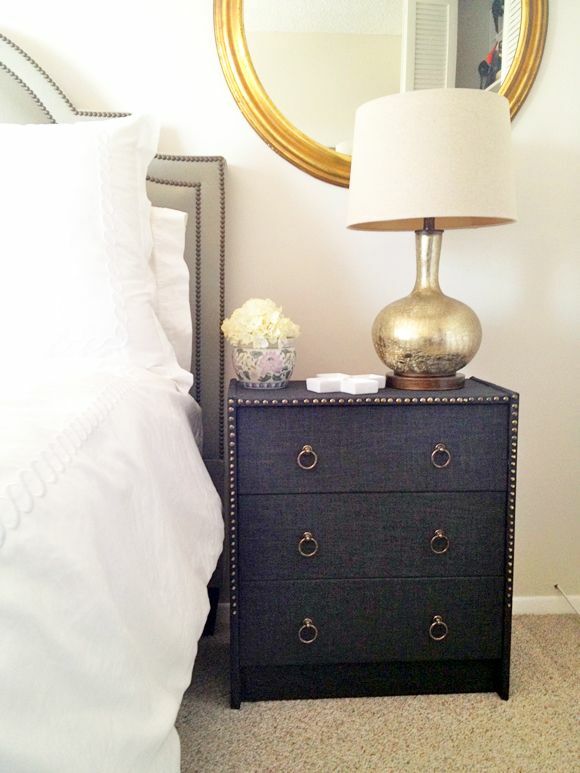 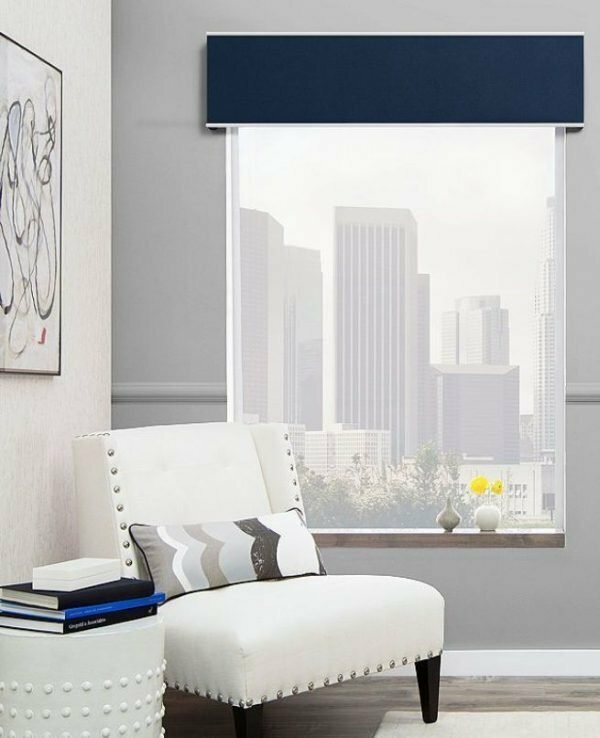 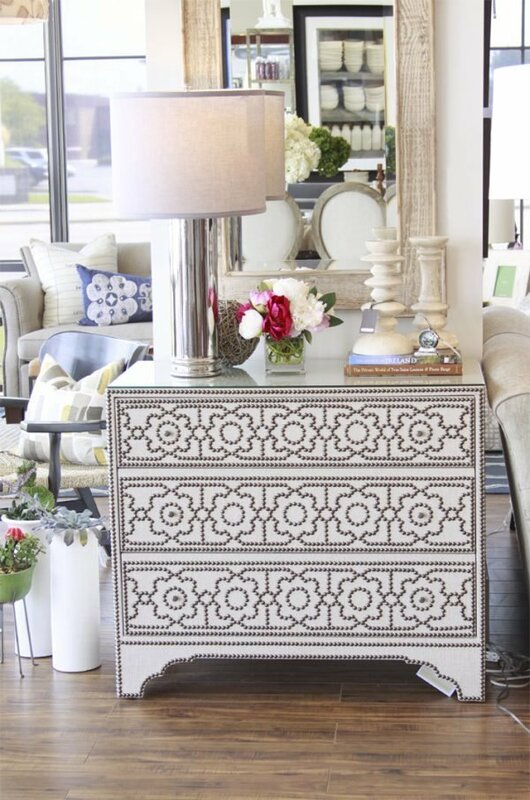 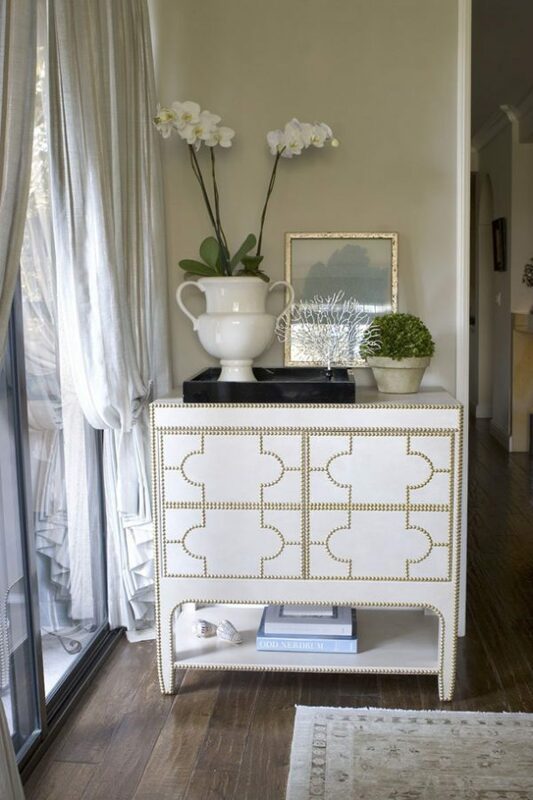 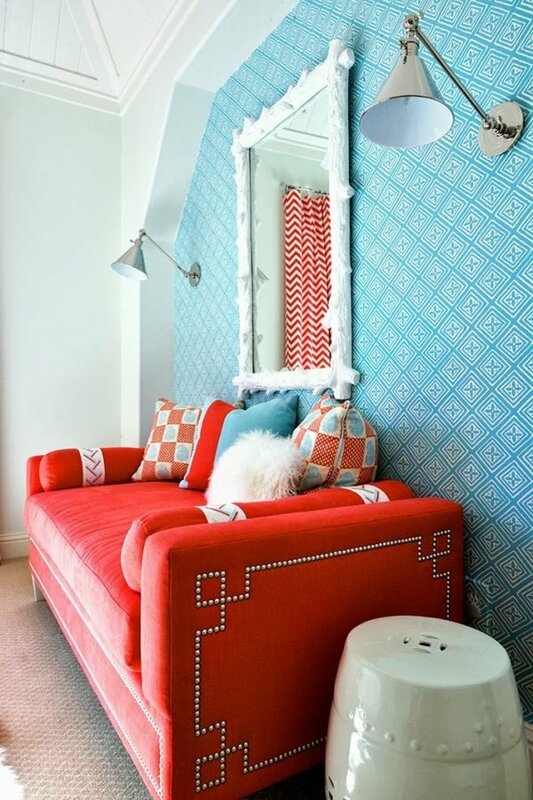 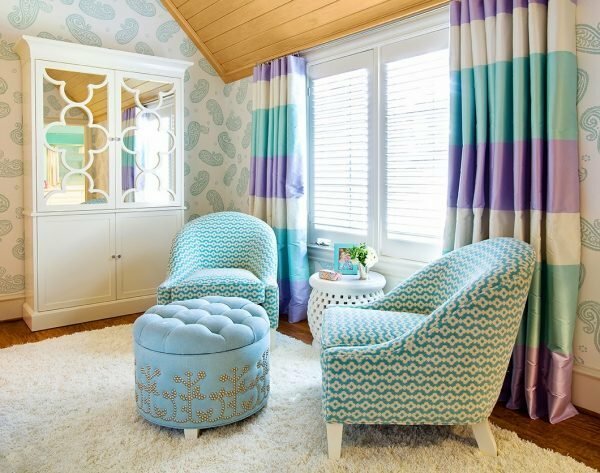 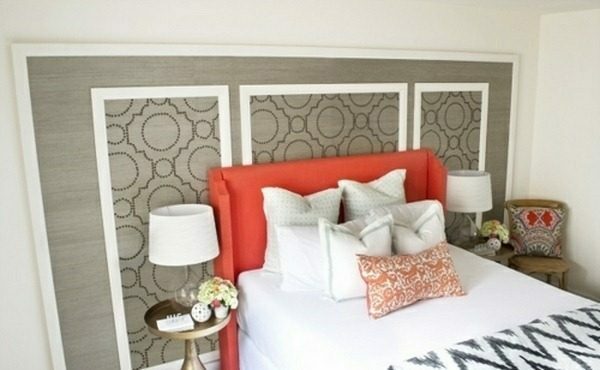 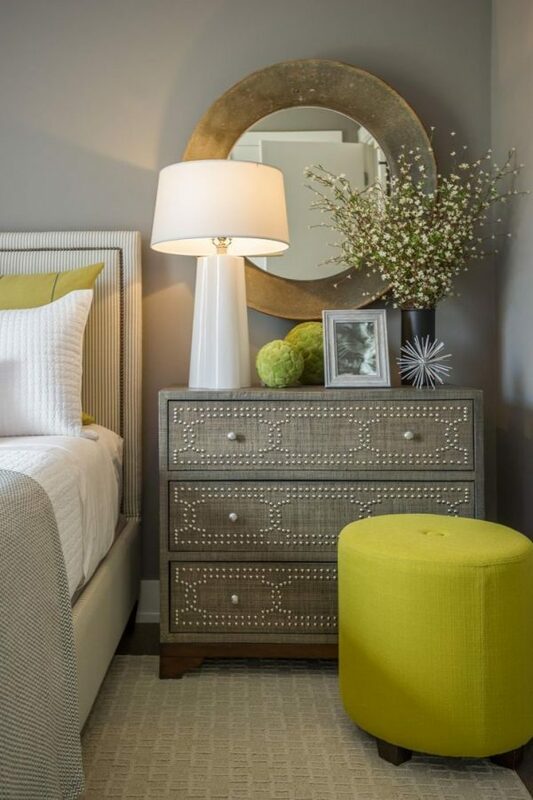 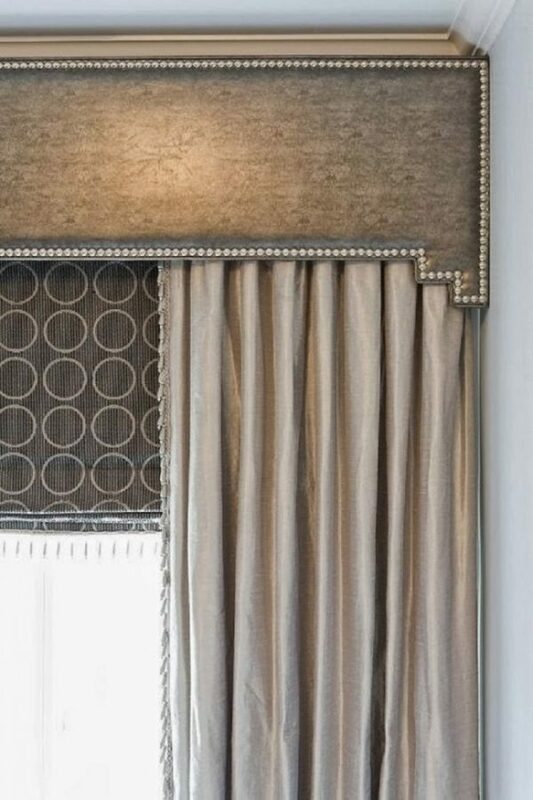 Take a look our choose of application of the nailhead trim accents.